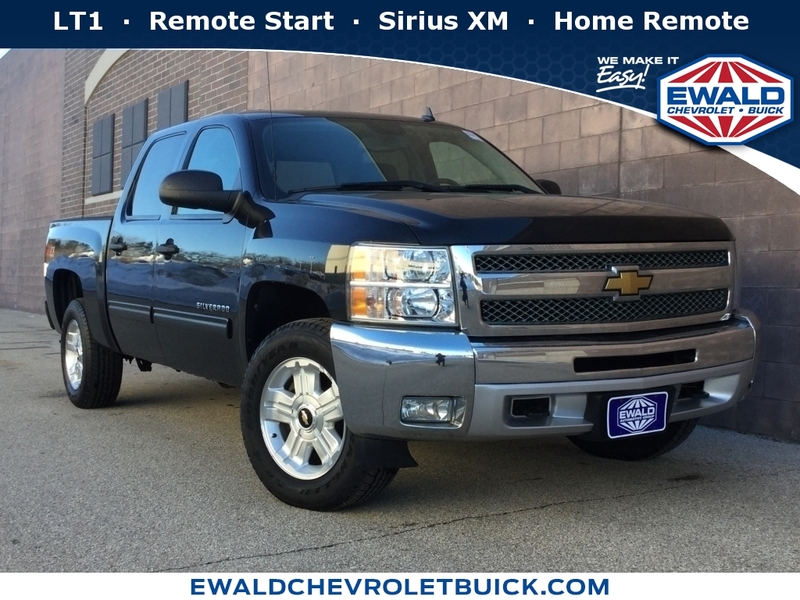 ** CLEAN AUTOCHECK HISTORY ** LOCAL TRADE **6 INCH LIFT**, 17"" x 7.5"" 5-Spoke Aluminum Wheels, All-Star Edition, AM/FM Stereo w/CD Player & MP3 Playback, Bluetooth® For Phone, Dual-Zone Automatic Climate Control, EZ-Lift Tailgate, Heavy Duty Cooling Package, Heavy-Duty Air-to-Oil External Engine Oil Cooler, Heavy-Duty Auxiliary External Transmission Oil Cooler, Heavy-Duty Rear Automatic Locking Differential, Heavy-Duty Trailering Package, Locking Tailgate, Off-Road Suspension Package, SIRIUSXM Satellite Radio, Skid Plate Package, Steering Wheel Mounted Audio Controls. Wheels: Wheels, 4 - 20" X 8.5" (50.8 Cm X 21.6 Cm) Chrome-clad Aluminum / Includes (qss) P275/55r20 Touring Blackwall Tires, (includes (z60) High-performance Suspension Package. Additional Equipment: Lpo, 22" (55.9 Cm) Chrome 6-spoke Multi-featured Design Wheels / Lpo Wheels Will Come With 4 Steel 17" Wheels From The Factory With Alignment Specs Set To 22" Lpo Wheel Selected (note: Includes Wheels, Tires, Center Caps, Lug Nuts, Wheel Lock Kit, Tire Pressure Monitors And Tire Pressure Monitor Nuts), On Crew Cab Models, Includes 4 Steel 22" Wheels From The Factory. Additional Equipment: Lpo, 22" (55.9 Cm) Chrome 8-spoke Wheels / Lpo Wheels Will Come With 4 Steel 17" Wheels From The Factory With Alignment Specs Set To 22" Lpo Wheel Selected (note: Includes Wheels, Tires, Center Caps, Lug Nuts, Wheel Lock Kit, Tire Pressure Monitors And Tire Pressure Monitor Nuts), On Crew Cab Models, Includes 4 Steel 22" Wheels From The Factory. Additional Equipment: Lpo, 22" (55.9 Cm) Chrome 8-single Open Spoke Design Wheels / Lpo Wheels Will Come With 4 Steel 17" Wheels From The Factory With Alignment Specs Set To 22" Lpo Wheel Selected (note: Includes Wheels, Tires, Center Caps, Lug Nuts, Wheel Lock Kit, Tire Pressure Monitors And Tire Pressure Monitor Nuts), On Crew Cab Models, Includes 4 Steel 22" Wheels From The Factory. Additional Equipment: Lpo, 22" (55.9 Cm) 12-spoke High-gloss Black Painted With Highly Polished Rim Design Wheels / Lpo Wheels Will Come With 4 Steel 17" Wheels From The Factory With Alignment Specs Set To 22" Lpo Wheel Selected (note: Includes Wheels, Tires, Center Caps, Lug Nuts, Wheel Lock Kit, Tire Pressure Monitors And Tire Pressure Monitor Nuts), On Crew Cab Models, Includes 4 Steel 22" Wheels From The Factory. Additional Equipment: Lpo, Overhead Utility Rack / Operates And Slides On The Cargo Management System. Additional Equipment: Battery, Single 730 Cca / Provides A 730 Cca Hd Cranking Battery, Replacing The Standard 600 Cca Battery. Ship Thru Codes: Ship Thru, Produced In Ft. Wayne Assembly And Shipped To W A Jones, Columbia City, In. / Returned To Ft. Wayne Assembly For Shipping To Final Destination.